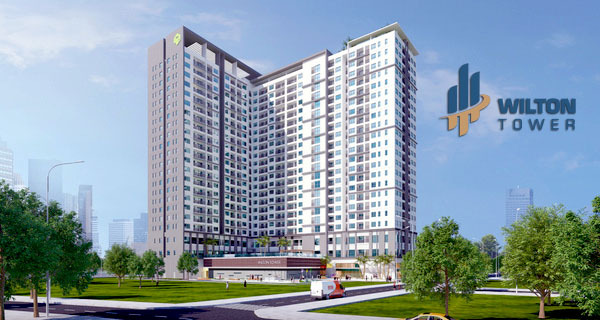 Saigon Pearl apartment project, is owned by Vietnam Land SSG Ltd, is a great value and brings a new concept of standards for a residential complex. Saigon Pearl project is a complex and versatile area with closed services, fresh environment, perfect infrastructure, convenient location, managed by international standards. It is worthy of the high-class 5-star house along the Saigon River. 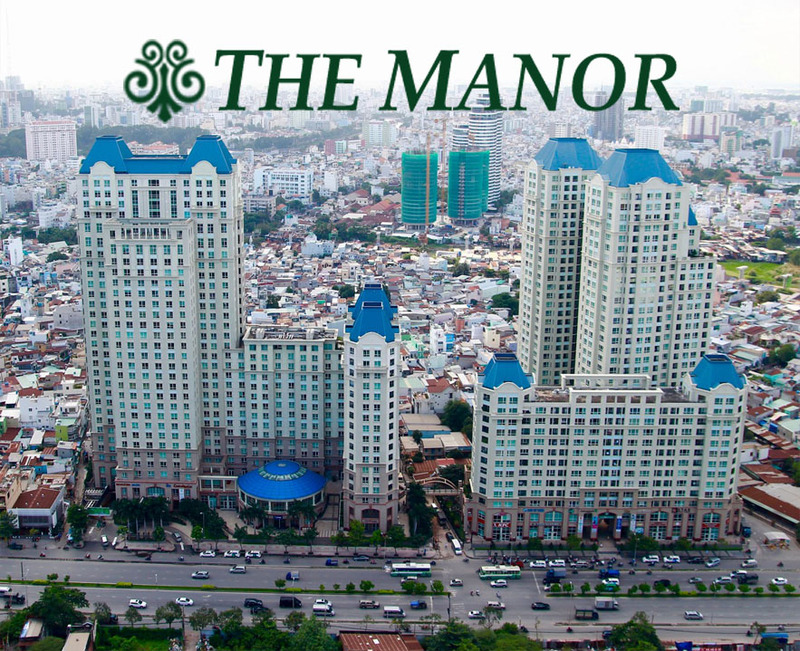 With a beautiful location on the bank of the Saigon River, Saigon Pearl is located at 92 Nguyen Huu Canh, Ward 22, Binh Thanh District, bordering District 1, opposite to new urban area - Thu Thiem and only takes 5 minutes to downtown. - 06 blocks with 37 floors contain 1,500 luxury apartments from 02 to 04 bedrooms with modern equipment to meet the needs of the resident community. - 01 international school and 01 bilingual school can meet about 500 to 800 students of learning. - Shopping mall with diversified products is ready to serve the needs of residents and surrounding areas. - The central park area with 6,000 m². - Area 10,000 m² along the Saigon River is walking area and riverside club. Complete and independent infrastructure according to advanced and modern standards was applied by many countries in the world. Saigon Pearl villas & apartments. - Billiard room, spa, sauna. - Sports Club - Gym – Yoga. - Amusement Park - A green paradise in the heart of the city. 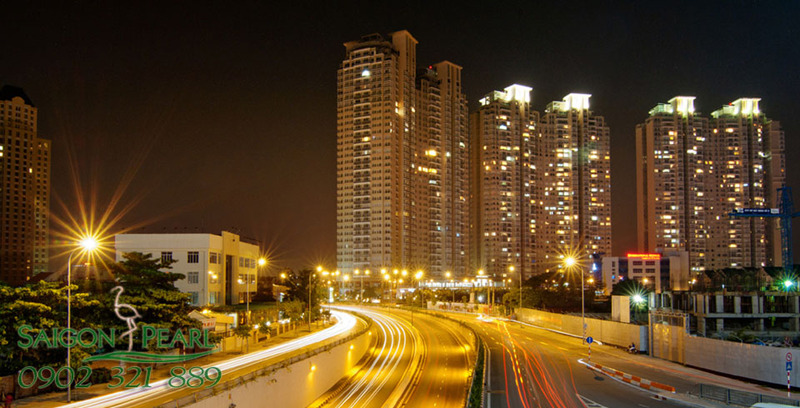 Why is Saigon Pearl the best choice to live? Belonging to one of the famous skyscrapers in Ho Chi Minh city, the Saigon Pearl apartment for rent are located on the bank of the Saigon River, that will be enjoyable to comprehensive contemplate in Saigon river, which is known as famous with poetic beauty. Right here, you will be fully satisfied with the living needs. Wherever the utilities are ready 24/7 to serve you and help you relieve stress after a hard-working day. 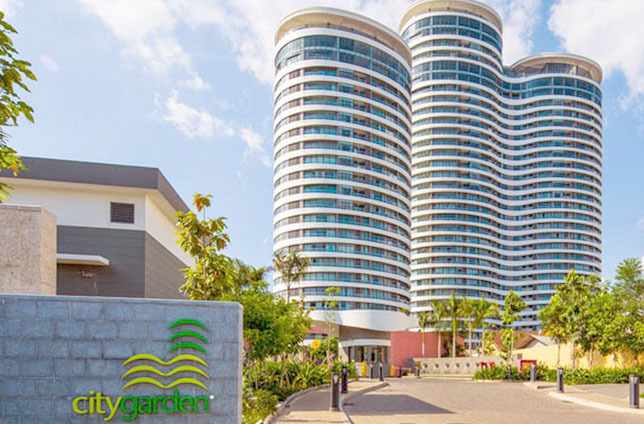 In addition, the Saigon Pearl apartments also has shopping mall, 24-hour convenience stores, parking areas, … and especially, due to location, from Saigon Pearl, you just take about 5 minutes to go to the city center. This creates favorable condition and save time for people who are working in District 1. Let’s imagine, Saigon Pearl looks like a small city. In here, Saigon Pearl apartment for sale offers everything your needs and you don’t have to go away to meet your living needs. 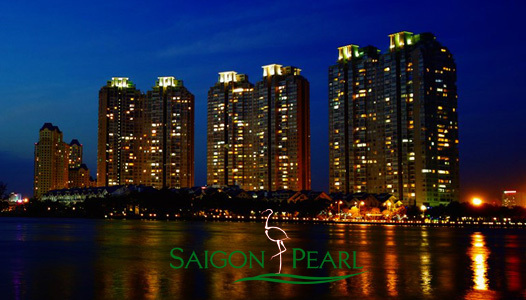 So, there is no any reason to rebuff choosing Saigon Pearl as the best place for living. 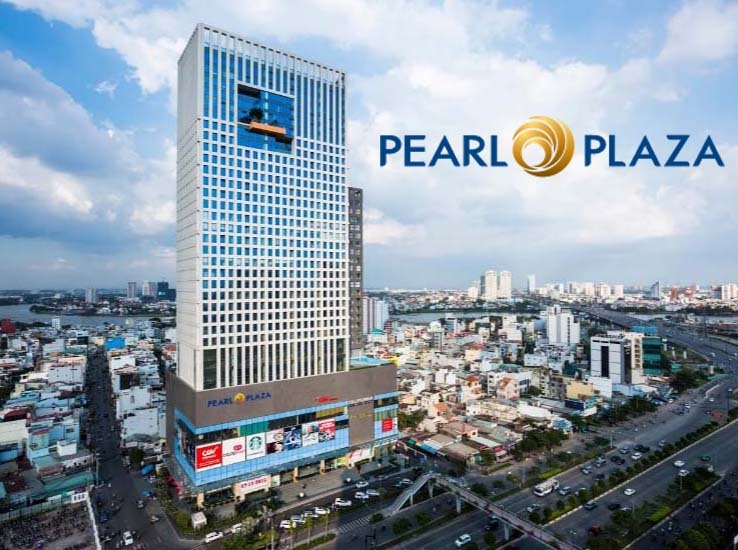 Please feel free to contact us for any further information about Saigon Pearl apartments to get the best deal, you will be consulted quickly and effectively by leading of real estate professionals.